Engineering Firm: Sellers and Associates, Inc. Engineer: Mr. Warren Beedle, P.E., P.L.S. 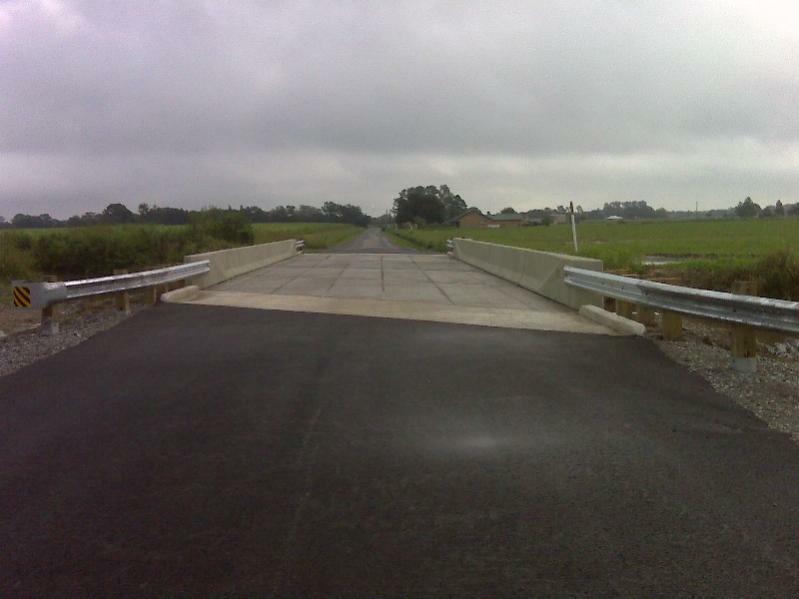 This project consisted of removing existing timber bridges along Jude Road, Isadore Road, and Kibbe Street and replacing them with pre-cast concrete piles, caps, and bridges. 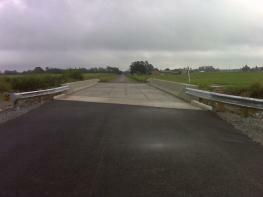 This project is scheduled to be completed in August 2009.